Why You Are Hungry Right Before Bed? For many of us, breakfast, lunch and dinner aren’t the only mealtimes. There’s also a fourth meal: the midnight snack. 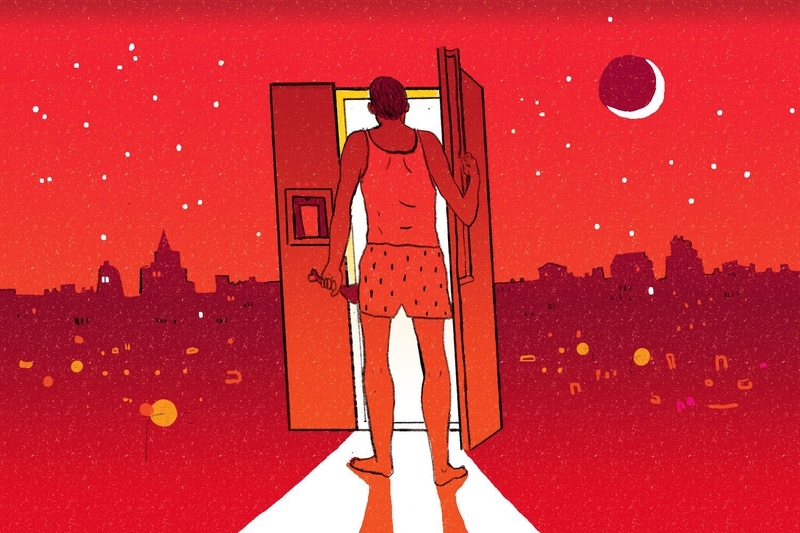 Nearly everyone tends to snack after dark, but up until now, scientists weren’t sure why. But, Brigham Young University researchers may have found the answer in a recent study. They theorize midnight munchies isn’t related to hunger at all, but rather it’s a response to the way the brain processes food at night. In two sessions, one week apart, researchers presented participants with photographs of high and low-calorie foods and had them observe the photographs throughout the day. While the volunteers looked at the images, the researchers monitored brain activity via functional MRI. In both cases, the participants’ neural responses were higher when viewing images of high-calorie foods than when viewing low-calorie foods. However, the researchers were surprised to find neural responses were weakest at night, regardless of the type of food observed. These findings, published in Brain Imaging and Behavior, indicate the brain’s reward and pleasure systems are less responsive at night than they are during the day. And that might explain why we tend to eat more (and less healthy foods) at night. You might over-consume at night because food is not as rewarding, at least visually, at that time of the day. It may not be as satisfying to eat at night so you eat more to try to get satisfied. Far more research is needed to better understand the findings, but this information could help us improve and understand weight management and eating behavior.